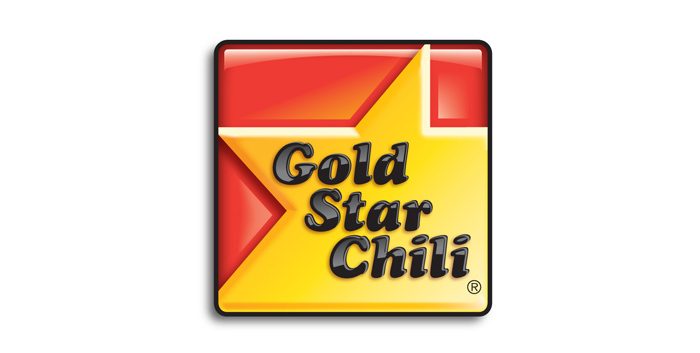 Gold Star serves up Cincinnati-style veggie chili in a variety of ways so you can still get a taste of the Queen city in a vegan-friendly way. 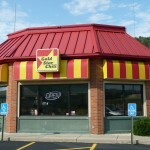 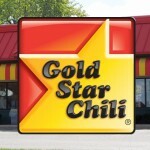 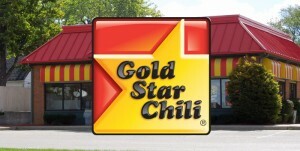 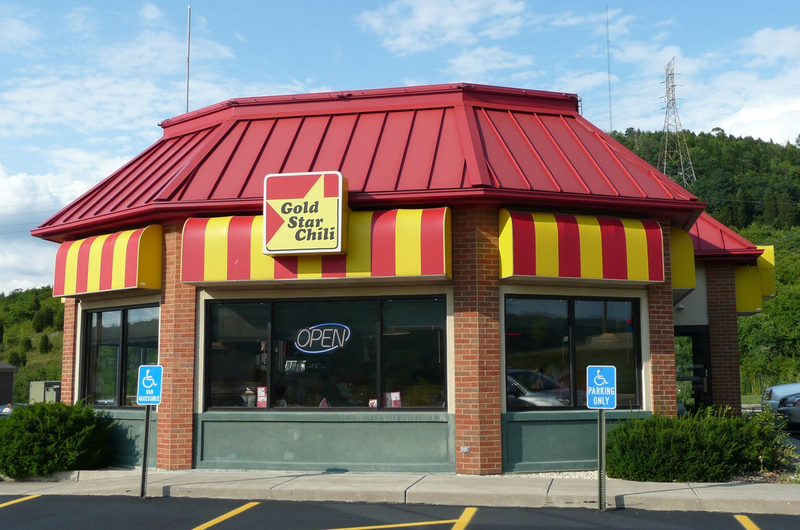 Since launching in 1965 Gold Star now has locations all around the tri-state area. Cincinnati-style vegan veggie chili served in a variety of ways: Veggie Chili 3-Way, Veggie Chili 2-Way, Bowl of Veggie Chili, Veggie Burrito or Bowl. 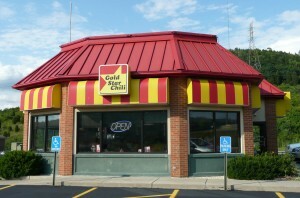 Some locations also offer french fries. 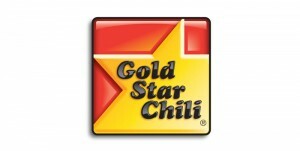 Don’t forget you can add other toppings such as black olives or jalepeno peppers to your veggie dish.